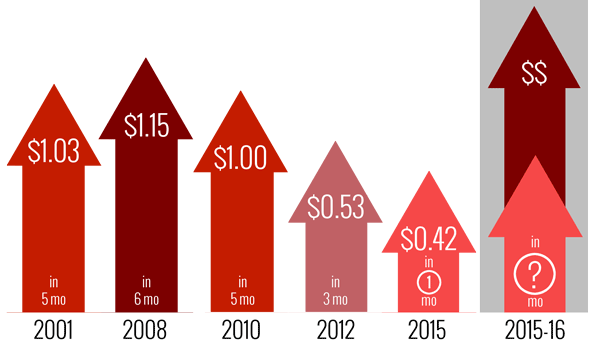 At least 4 times in the past 15 years, national gas prices have increased by between $0.50 and $1.10/gallon in as fast as 3 months1. 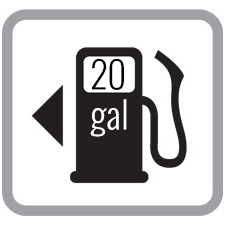 Are you concerned that gas prices will increase by $0.50/gallon in 12 months? 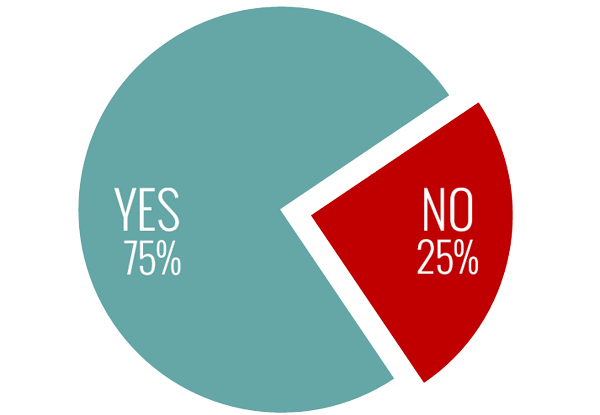 The largest buyers of fuel already use similar protection plans to protect against high prices. National gas prices have averaged less than $2/gallon4 in only 16 out of the past 100 years. They will go up again! The cash simply shows up in your account when prices in your area are above the cap. You don't have to do anything else! Continue to fillup at any gas station you choose. We track average retail prices in the country, and if the national average increases above $2.40/gal, we send you cash for the difference, on a monthly basis. A rewards program that makes you buy products for "points"
Unfortunately, LoveMyGasPrice.com is not accepting any new customers. If you have any questions please email info@lovemygasprice.com. 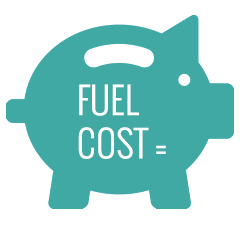 Lovemygasprice is all about bringing the products and services very large businesses already use to manage their energy to the regular everyday consumer. 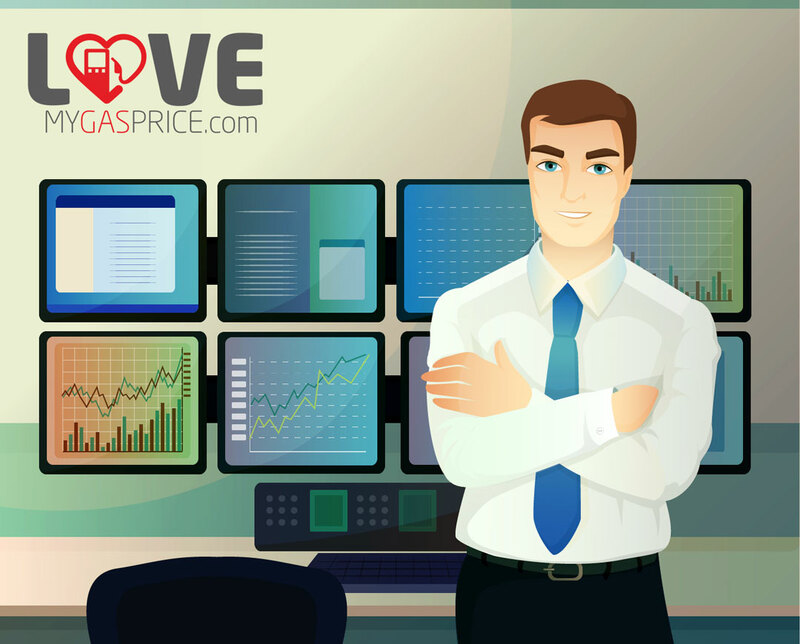 The lovemygasprice team has over 70+ years of management level experience in the energy industry and has managed millions of dollars' worth of energy including gasoline, diesel, oil, natural gas, and electricity. Equally as important, we have already done this with another type of energy, electricity. Our team has started companies that have provided retail electricity to over 250,000 small business and residential customers. © 2015 LoveMyGasPrice - All rights reserved.